We're not responsible for anything that happens to your device. Do it at your own risk. Also, It's Only for Educational Purpose. Only Do These Methods, If That's Your Own Device. 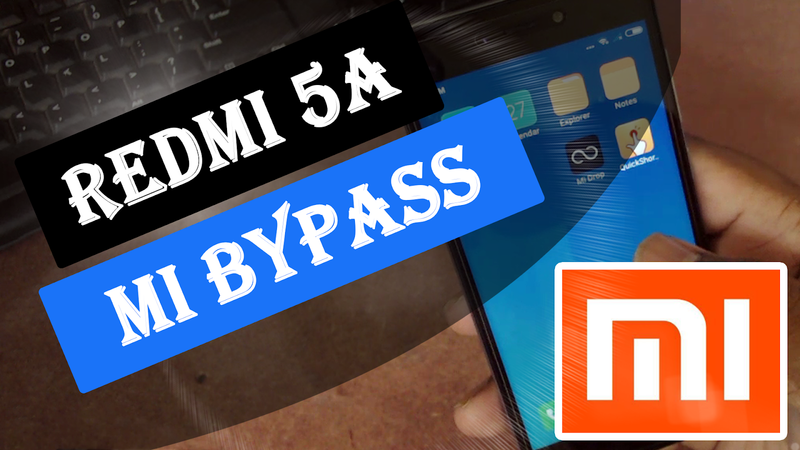 after completing this process, i had pressed reboot button and my mi 5a is stuck on rebooting screen.